LISTENING MIX provides a musical preview of artists visiting the Walker. Combining their work with sounds from a variety of contextual sources, LISTENING MIX can be experienced before or after a performance. Before keyboardist and composer Craig Taborn performs at the Walker this Friday (April 26), get to know his complex and colorful music with this week’s Listening Mix. Although much of his work has been created in collaboration with other players, I’ve decide to focus on his solo piano pieces. 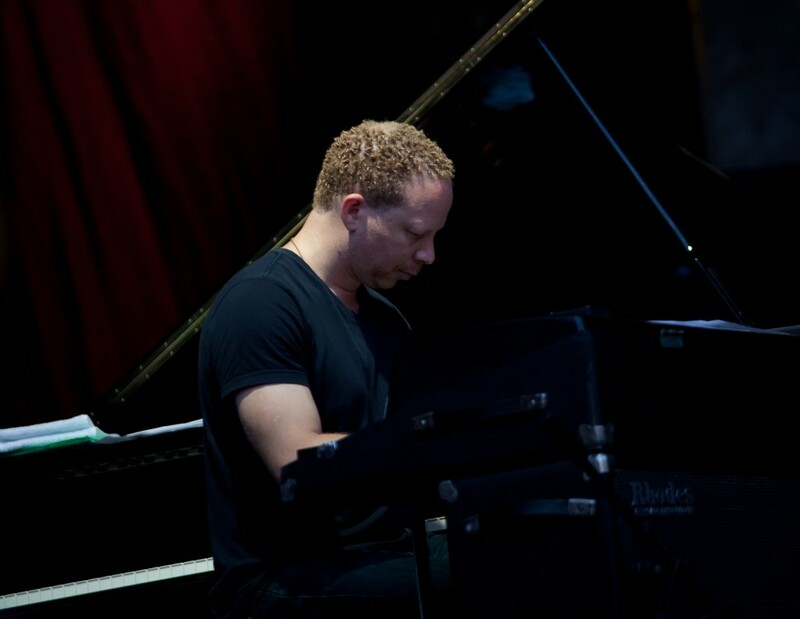 Somewhere between the jazz and classical worlds, Taborn’s piano works display rich harmonies, effective silences, and an acute attention to detail. Many of these ballads create expansive sonic space by use of quartal and tertiary intervals. To further enrich this playlist, I’ve included piano polyrhythms from contemporary composer David Lang, a bittersweet interlude from Sylvain Chauveau, echoed repetitions from Panda Bear, and more.